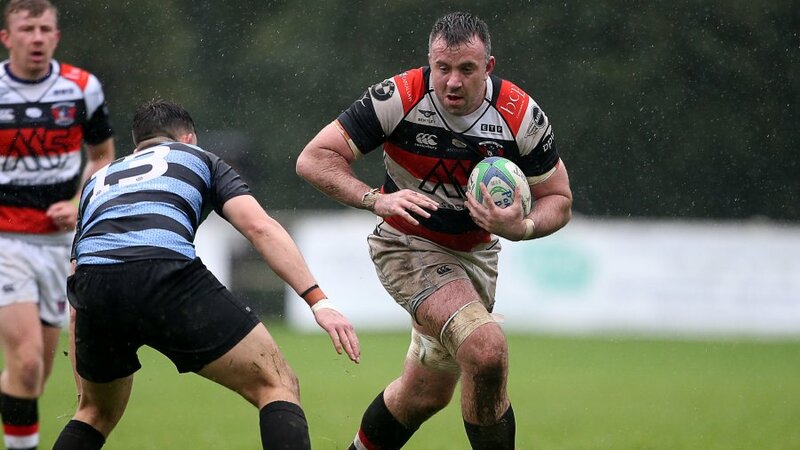 Pontypool RFC is pleased to announce that 23 players from the squad that won six of the club’s final seven 2012/2013 SWALEC Championship fixtures have re-signed for the 2013/2014 season. 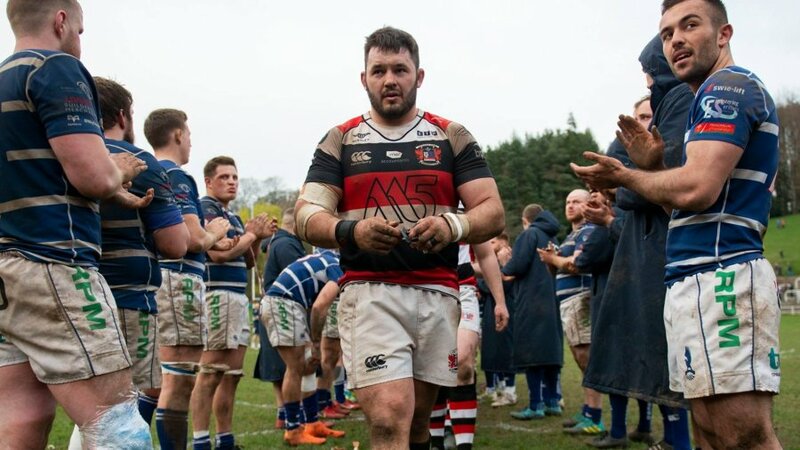 Mike Barber, Sam Cook, Rhys Cresswell, Luke Dyckhoff, Elliot Goodman, Luke Palmer, Ben Parry, Josh Powell, Matthew Thomas, Ryan Thomas, Dan Walker and Jordan Williams will return to represent the forwards setup next season - whereas Tom Avis, Joe Blackmore, Jack Butler, Dai Davies, Clayton Gullis, Chris Macey, Sam Mills, Steffan Morgan, Ashley Norton and Dai Sandals will continue to operate as backs. 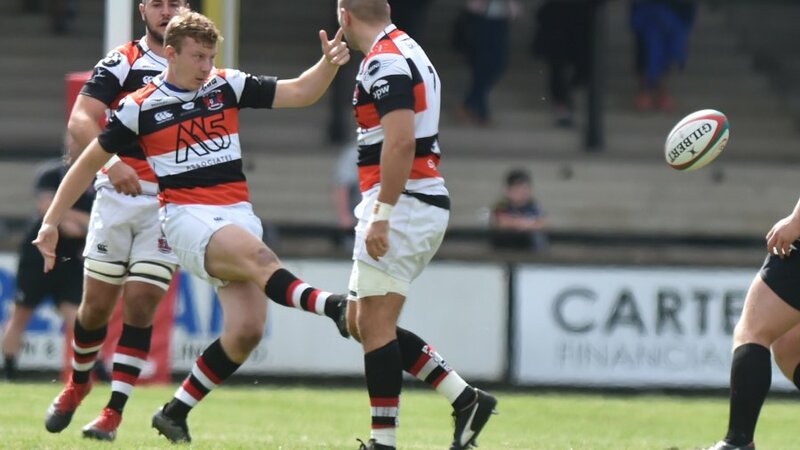 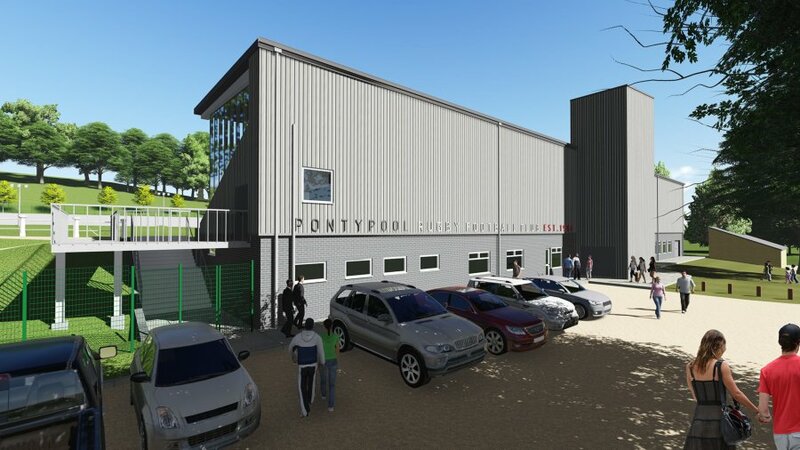 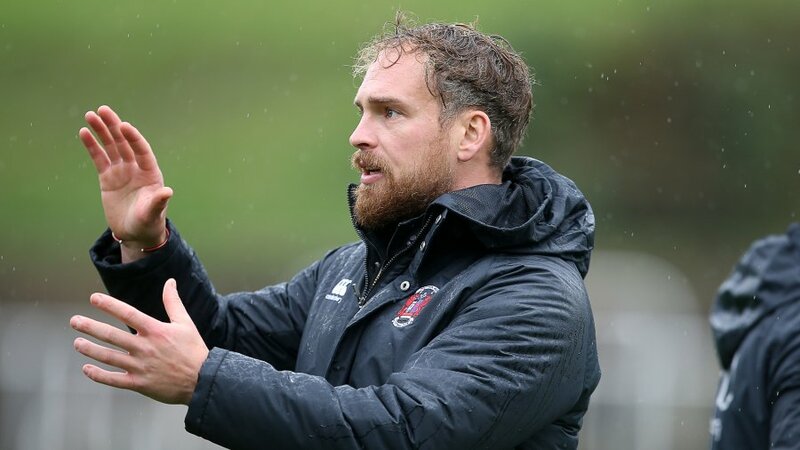 Pontypool RFC also hopes to secure the services of Newport Gwent Dragons Academy players Joe Davies, Josh Guy and Josh Tyler in the coming weeks. 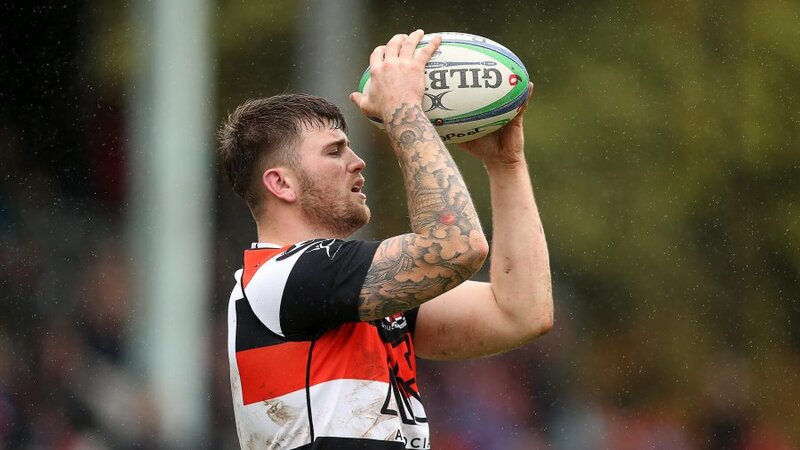 Adam Brake, Josh Faletau and Lewis Roberts have all departed Pontypool RFC to pursue other opportunities. 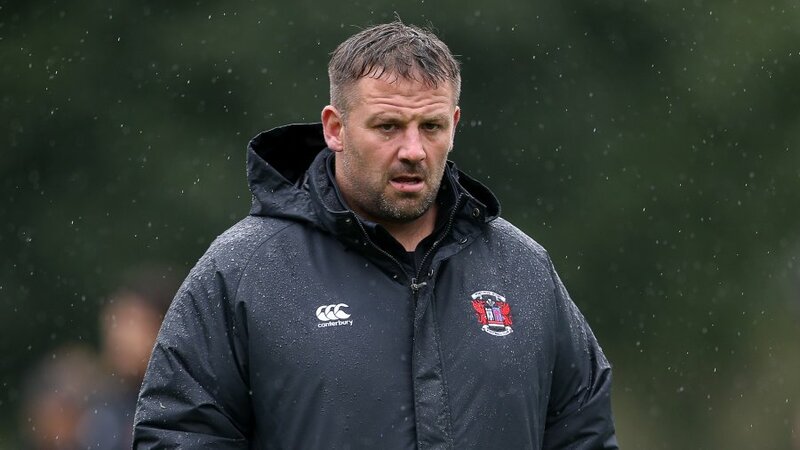 All three were excellent servants of the club and everybody at Pontypool RFC would like to wish them the very best of luck in their future endeavours.